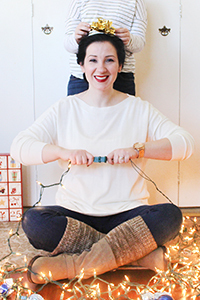 Southern Mom Loves: My #Olay28Day Challenge Results + a $40 Olay Discount Code! 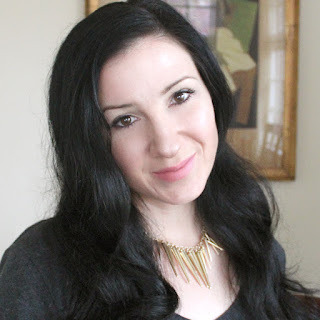 My #Olay28Day Challenge Results + a $40 Olay Discount Code! This is a #sponsored post with Olay, but all opinions are my own. For those that haven't been following the Facebook posts, I took the #Olay28Day Challenge! 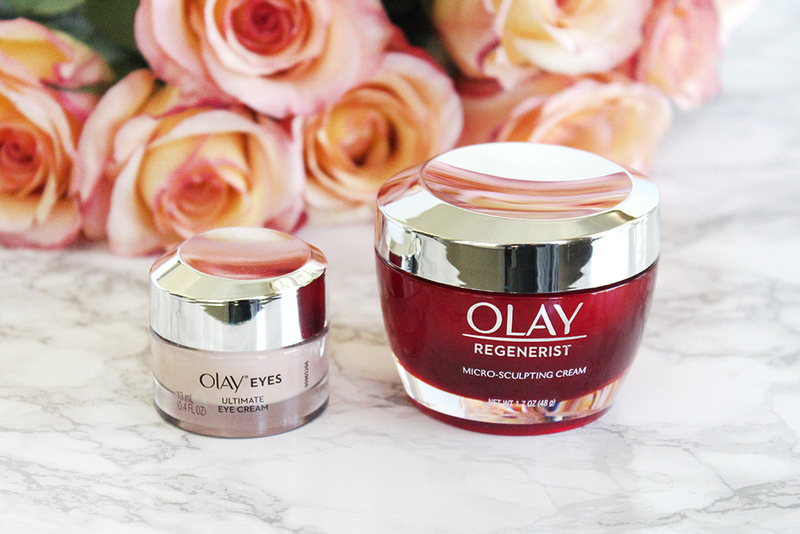 Olay promises that you can get visibly healthy, younger-looking skin in just 28 days without breaking the bank with high-priced creams and lotions. I used 2 uber-affordable Olay products every day for 28 days and I'm ready to show you my results! 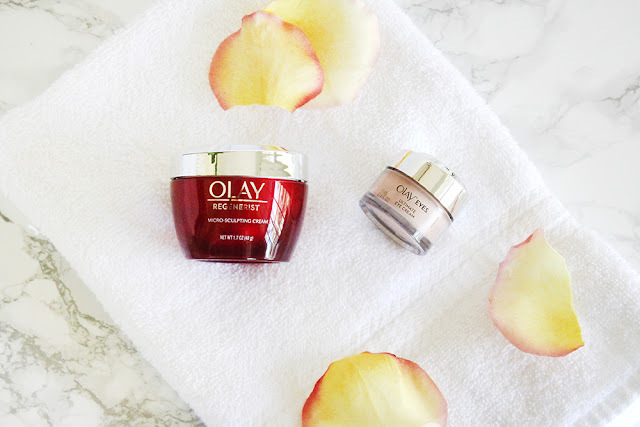 If you have been following on Facebook or reading the blog for a while, you know that I already love Olay, so it wasn't a huge leap of trust for me to take the challenge. 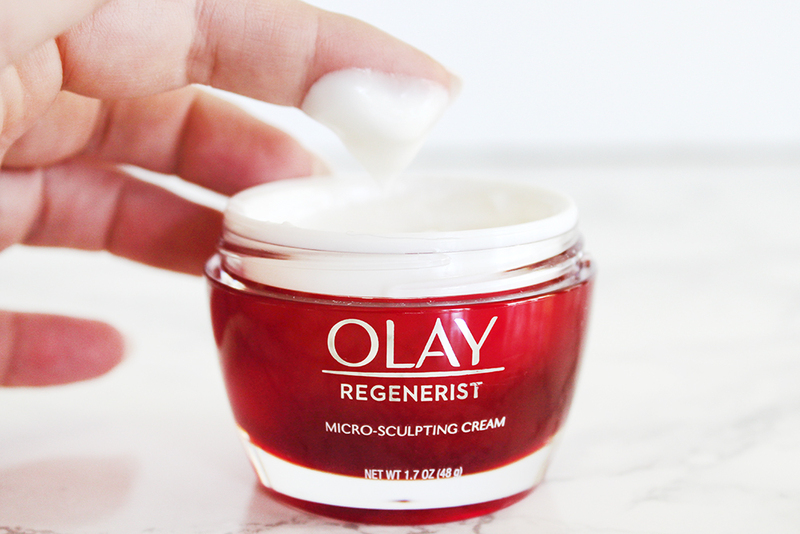 I tried the Olay Regenerist Micro Sculpting Cream a while back and talked about it on the blog. The results were amazing. I've tried a lot of products over the years and I've never had such drastic results in such a short amount of time. I could see improvements from day 1 and I loved using the cream, too. So the challenge was a great way to show everyone what the Micro Sculpting Cream could do long-term, but there was also a product in the challenge that I had never used before and I was intrigued by the promises. 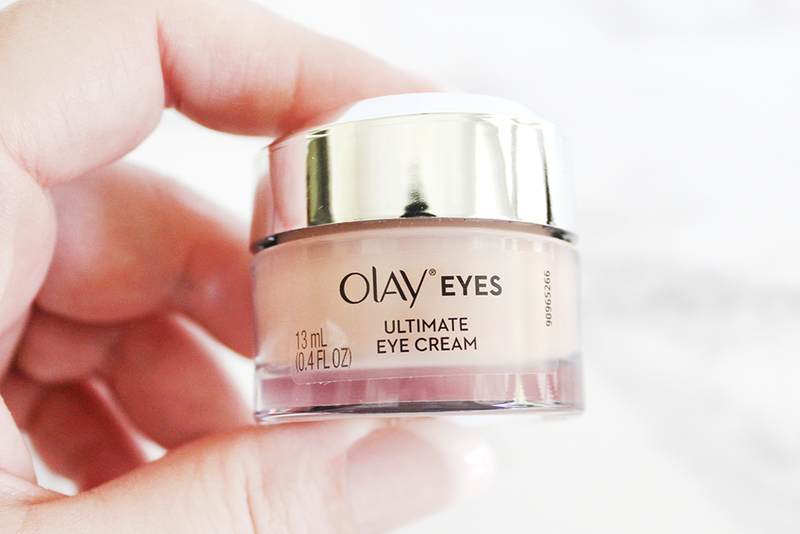 The other product in the challenge was the Olay Eyes Ultimate Eye Cream. It promises instantly younger-looking eyes with a 3-in-1 de-circler, de-wrinkler, and de-puffer. It touts a powerful formula, supercharged with peptides and vitamins, that works instantly with Olay's color-correcting technology to renew skin's surface over time, and reduces puffiness when massaged onto skin. You guys, if there is any product I needed to work miracles, it was this one. My constant sinus problems leave me waking up with terrible bags and circles, and over time, these have developed into extra-deep wrinkles where the bottom of the bags hit. It's been brutal to my eye area and I needed some help, stat! 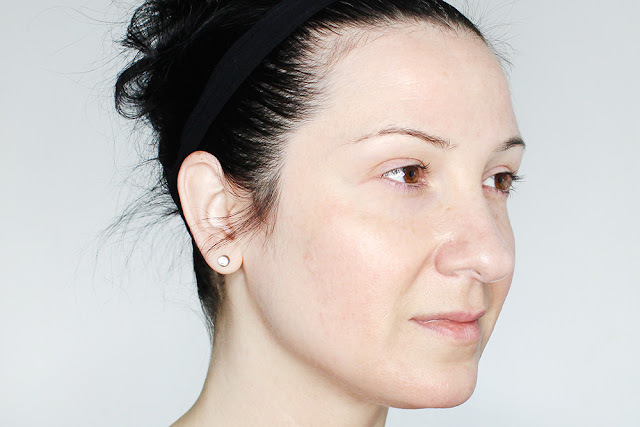 The regimen is so simple, so easy that it's a breeze to keep up with. Two products? I can do that. The Olay Regenerist Micro Sculpting Cream. It promises younger-looking skin in just 28 days. I've used this one before so I know that it starts working right away and I saw a difference from day 1. It immediately plumps the skin to help reduce the appearance of fine lines and hydrates better than the super-expensive department store creams I've tried over the years. It has a barely-there light, fresh scent and the cream is rich and silky feeling. It was refreshing and incredibly moisturizing. I have combination skin and it wasn't too much for the oily bits but was super-moisturizing on the dry bits. My skin felt comfortable all day and I didn't have any dryness or flakiness at all. 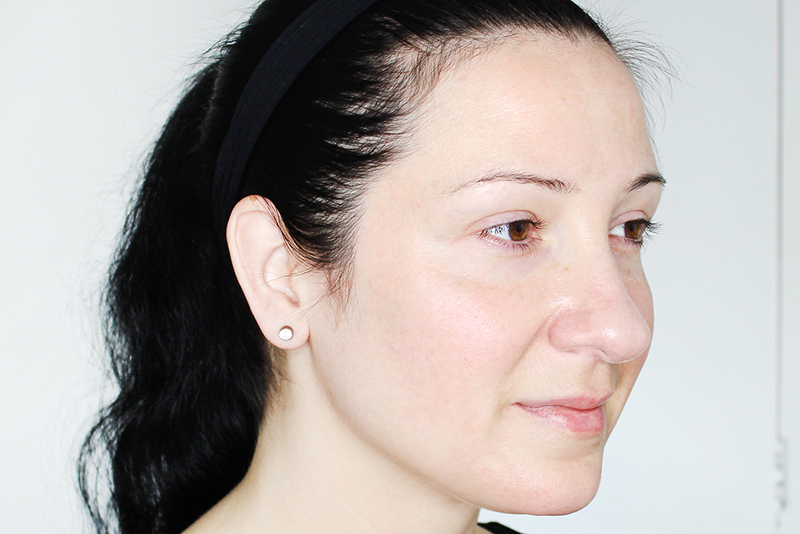 I absolutely saw an improvement in my skin after the first use; You'll have to keep reading to see the "afters"! 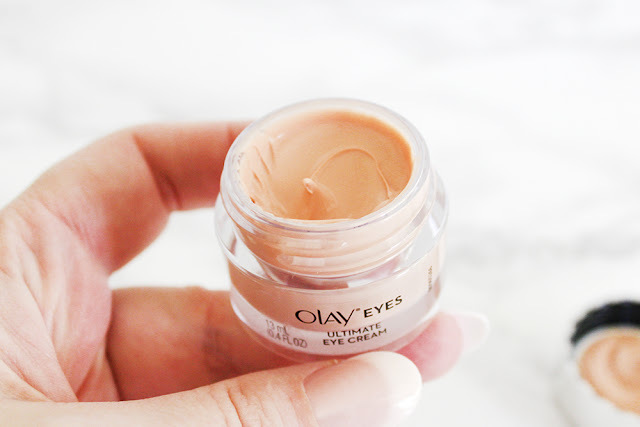 The Olay Eyes Ultimate Eye Cream. It promises younger-looking eyes from day 1. It touts reduced appearance of crow's feet, reduced puffiness, reduced dark circles, and better hydration that the #1 prestige eye cream. Those are big promises. 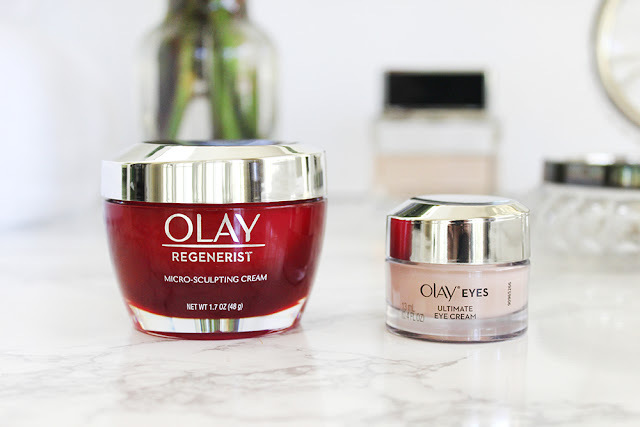 I've tried a lot of eye creams that didn't deliver, so I was excited to try Olay Eyes. I was a bit worried when I opened the jar and saw that it was tinted. The cream looked a bit too dark for my skin tone and I wondered if it would work for both very light and very dark skin tones. 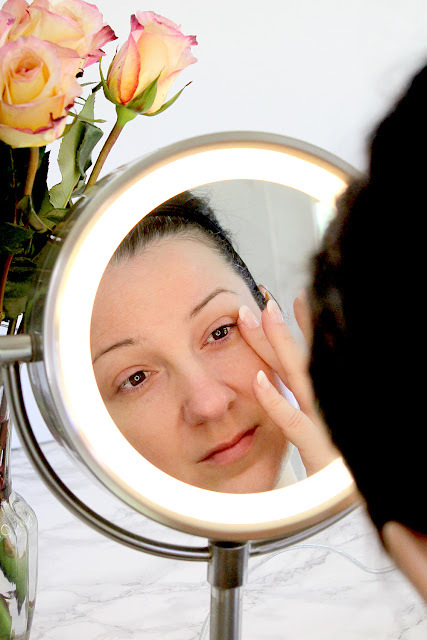 I tried the cream and it disappeared into my skin; You couldn't even tell that the product itself was tinted, but I could see an immediate improvement in the redness of my eye area and my complexion looked more even. I can see how this would blend with all skin tones. 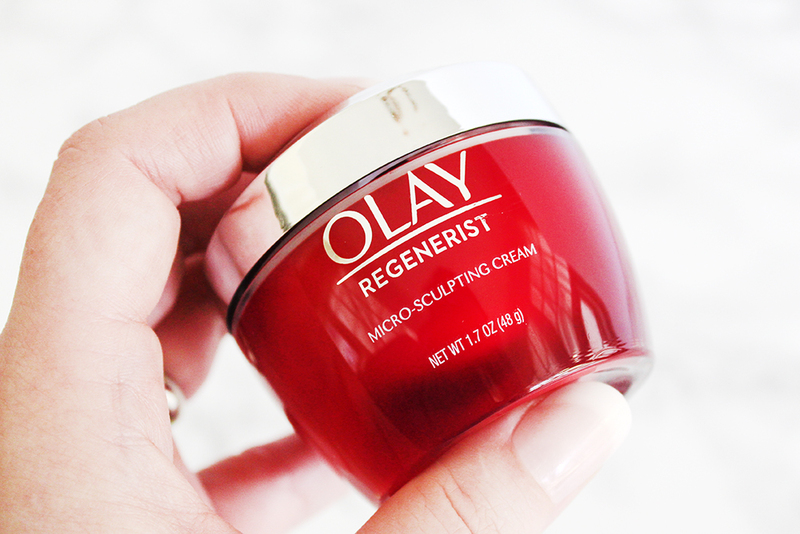 Like the Micro Sculpting Cream, this one is silky and moisturizing, but not heavy. It doesn't have a scent, which is a must, especially for sensitive eyes. I saw an immediate improvement in my puffiness. I have to say that it's pretty awesome and you'll see just how awesome in my "afters". So I faithfully followed the guidelines of the #Olay28Day Challenge for exactly 28 days, so let's see the results! 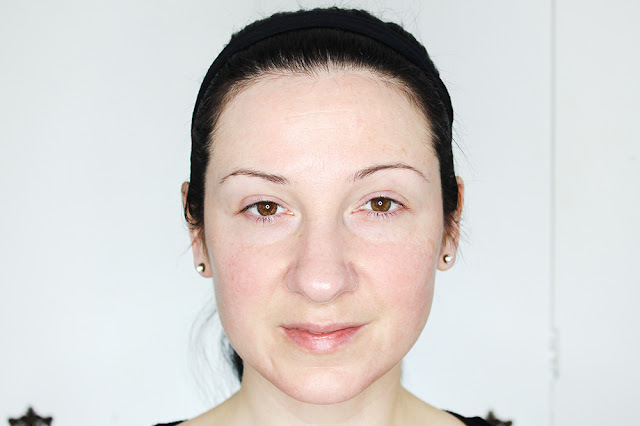 I noticed my skin feels more hydrated and comfortable 24/7 and my lines have softened considerably; They're not as deep and harsh-looking as they were before. It may just be me, but I feel like my whole complexion has evened out as well. I'm having way more "good skin days" than I ever have! It's difficult to see slow changes over a long period of time, so taking photos before and after really showed what the cream actually did for me. I 100% recommend that if you start a regimen that you break out your camera. 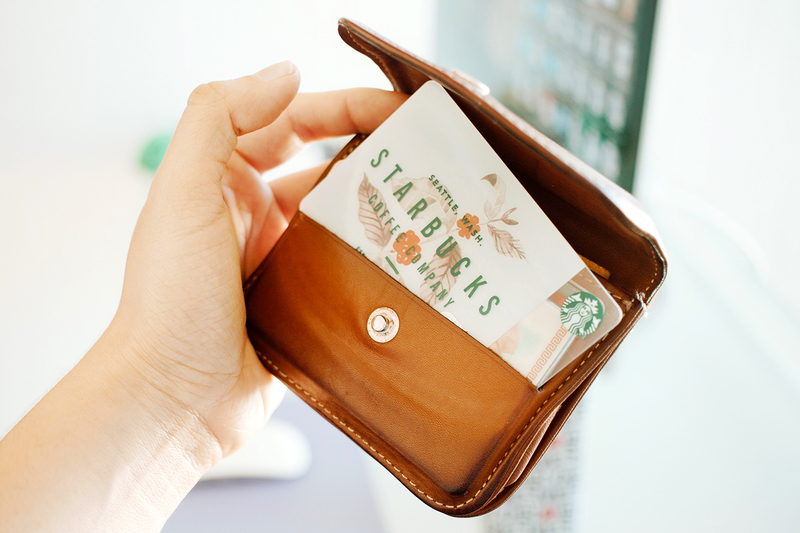 It's the perfect way to see if you're wasting your money or if you've finally found your "forever" products. 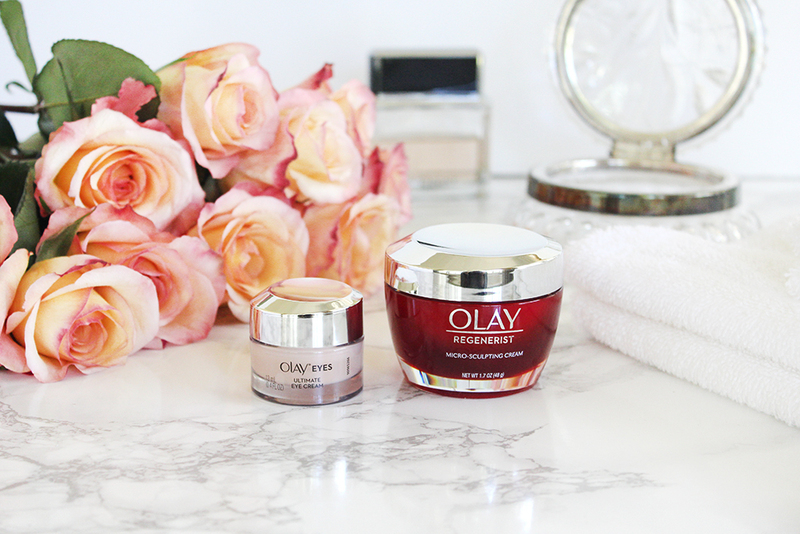 You can take the challenge yourself and see how Olay can make a difference in your skin! 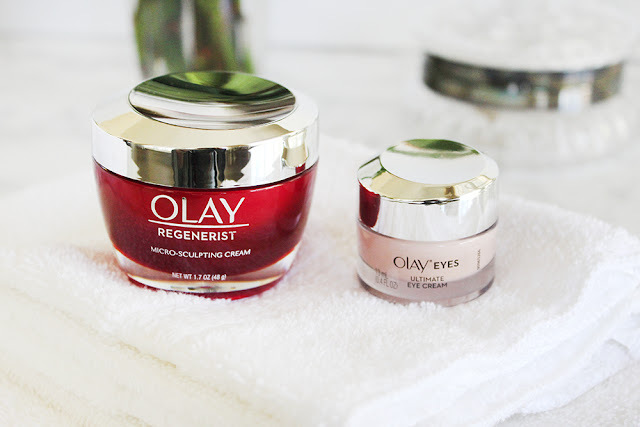 Start by visiting the Olay Skin Advisor. It's the easiest way to make a decision about what regimen is right for you (and it's the most precise skin diagnosis available to the public.) Then use the discount code 28DAYS7844 on your order to get $40 off! Hurry because there are only a limited quantity of discounts available with this code, so get yours fast! Are you taking the #Olay28Day Challenge? 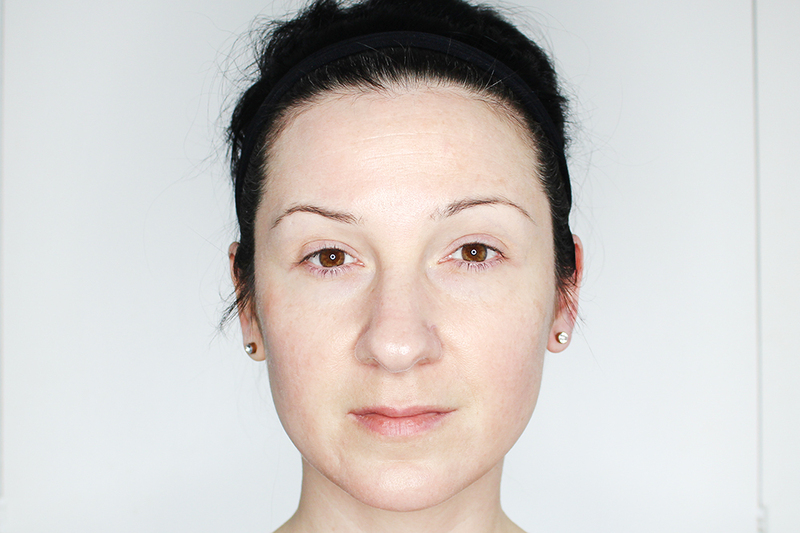 What improvements would you like to see in your skin? I love to read your comments!